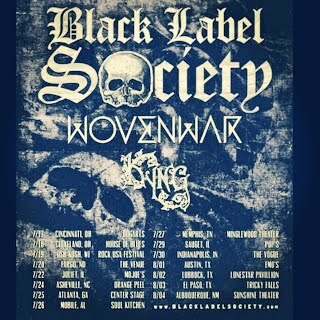 Black Label Society recently played Emo’s in Austin, TX on their U.S. tour with Wovenwar and Kyng. 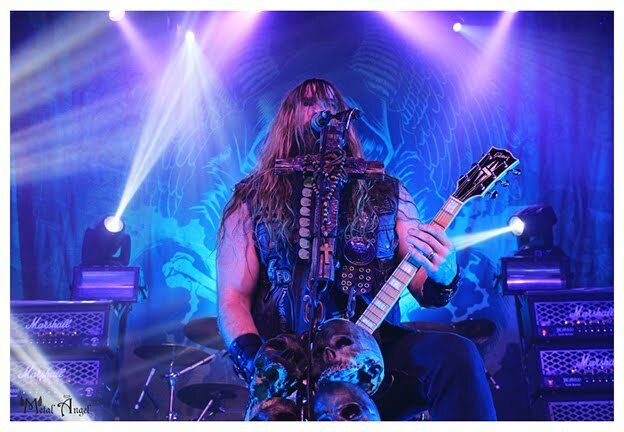 I’m a huge fan of BLS, the lovechild of Ozzy’s former guitar player, Zakk Wylde, also known as the motherfuckin’ MAN and the reigning king of biker metal. We ladies love him for not only his guns and groin, but the skill of his fingers, bluesy voice, and not to mention the jaw dropping stamina of his solos. Several years ago I witnessed a “hell hath no fury” style cat fight over him at a BLS show in Michigan. Today his music even more so expresses his sensitive side but at the same time elevates his guitar virtuoso status. And then there is the fact that he looks as though he could easily dismember anyone who has a problem with this. 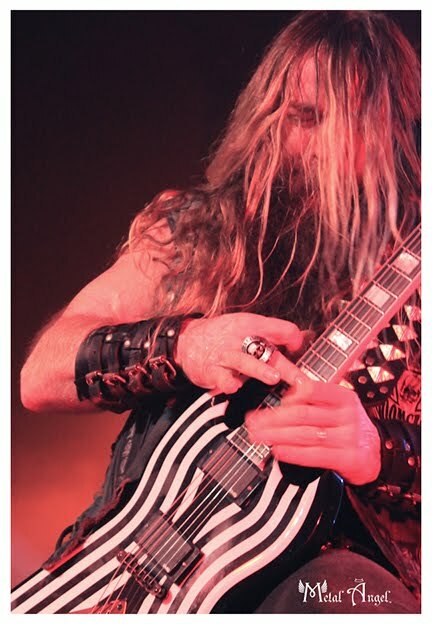 Over the course of the BLS set, Zakk paraded his collection of guitars, including a hypnotic blood orange and black beauty and the double necked Gibson. My Dying Time and Angel of Mercy from Catacombs of the Black Vatican represented the new BLS. Funeral Bell and Blessed Hellride were among the classics played. Suicide Messiah and Stillborn ignited the moshing, crowd surfing and general debauchery. A Dimebag Darrell graphic was raised during the sentimental tribute, In This River. It was a rare experience to witness a bearded biker warrior perform an insane guitar shredding solo followed by a beautifully soulful piano accompaniment. 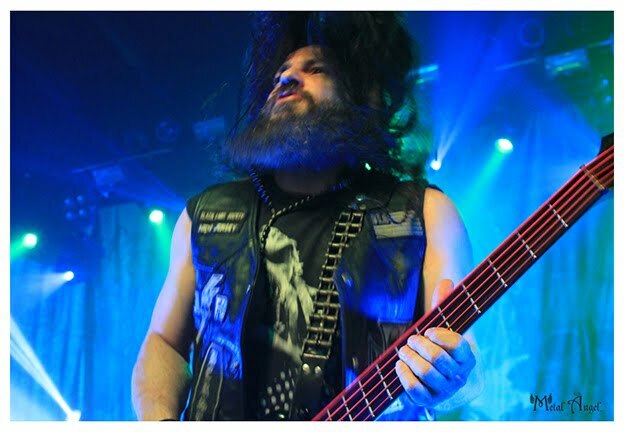 Still, it was not all about Zakk, who shared the spotlight with his tight knit “Black Label family” of brethren who are on par in their insane level of talent and skill. John “J.D.” DeServio is funky for a white man from New Jersey with his color coordinating blood strung Schecter bass. With perfect alterations of slapping, plucking and sliding, he alone with his style and technique was worthy of our hard earned dollars. 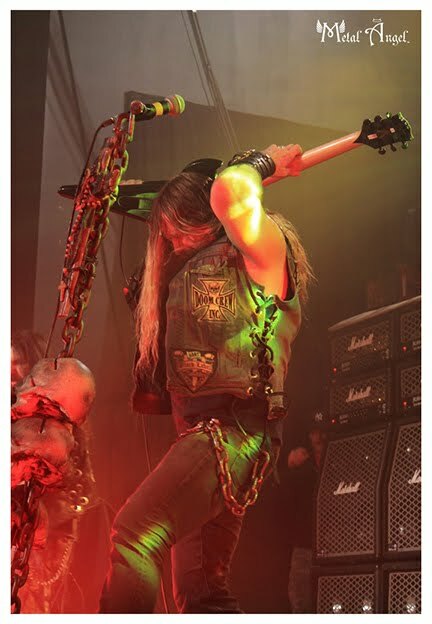 JD is the second longest standing member of Black Label Society, besides Zakk, and the strength of their brotherly bond felt genuine on stage. 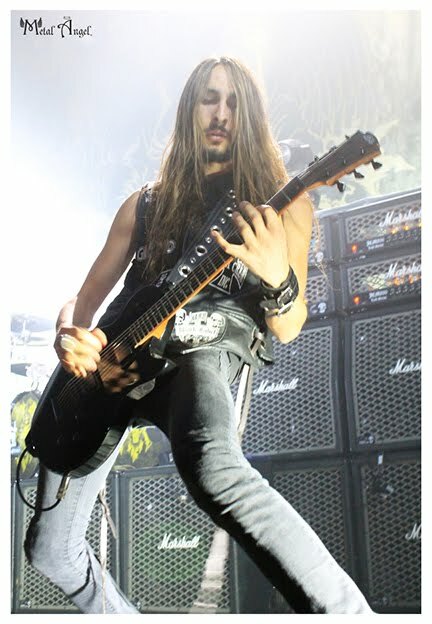 Dario Lorina from Las Vegas looked to be Zakk’s young protege. There is an air of mystique surrounding this tall, slender shot of whiskey. He performed as though he’s content to ride shotgun to Zakk…for now…but showed a premonition of his own future as a guitar god. He has been touring since the age of sixteen and has already released a self-titled debut instrumental album. New Yorker, Jeff Fabb, the drummer formerly associated with In This Moment, is the other new member of the BLS family. The one with the shortest hair but most tatts beat the hell out of the drums and locked down the groove. 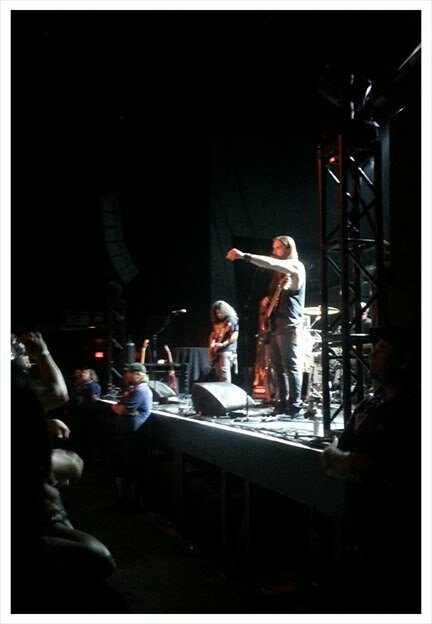 Opening band, Kyng’s convergence of stoner metal and classic rock was well received by Berzerkers. They played a cover of Van Halen’s Hot for Teacher that had the old school bikers revved up. I’ve since become enamored with their single Electric Halo from the album Burn the Serum on Razor & Tie Records. This Los Angeles trio may not want to come back to Austin after their vehicle was hit by a drunk driver following this show. I sure hope they do. The crowd had moments of silent contemplation due to the shifting of gears during Wovenwar, with their more modern metal sound. 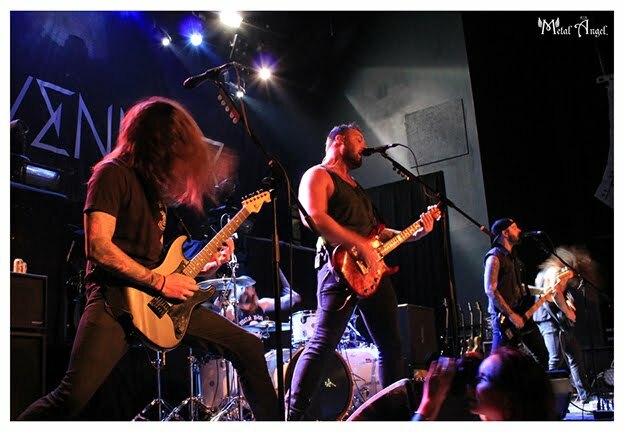 They are mostly the San Diego band left in the aftermath of the Tim Lambesis (As I Lay Dying) murder-for-hire scandal. But their very guitar-centric lineup and Nick Hipa’s elevated pulse and momentum, were an indication of why they are on this tour. Their debut album comes out August 5th, with Metal Blade Records. The final word on this first night of August from a devout worshipper of the lord of guitar: The suicide messiah took me on a blessed hellride to my lost heaven. SMDF! 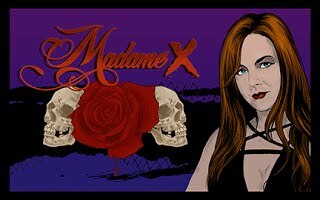 This entry was posted in Event - Show - Festival, Featured Artist, Photography, Reviews and tagged As I Lay Dying, Black Label Society, BLS, Dario Lorina, Emo's, In This Moment, JD DeServio, Jeff Fabb, John DeServio, Kyng, Metal Blade Records, Nick Hipa, Ozzy Osbourne, Razor & Tie Records, Tim Lambesis, Van Halen, Wovenwar, Zakk Wylde. Bookmark the permalink.